Today is a landmark day in the history of Cinema. 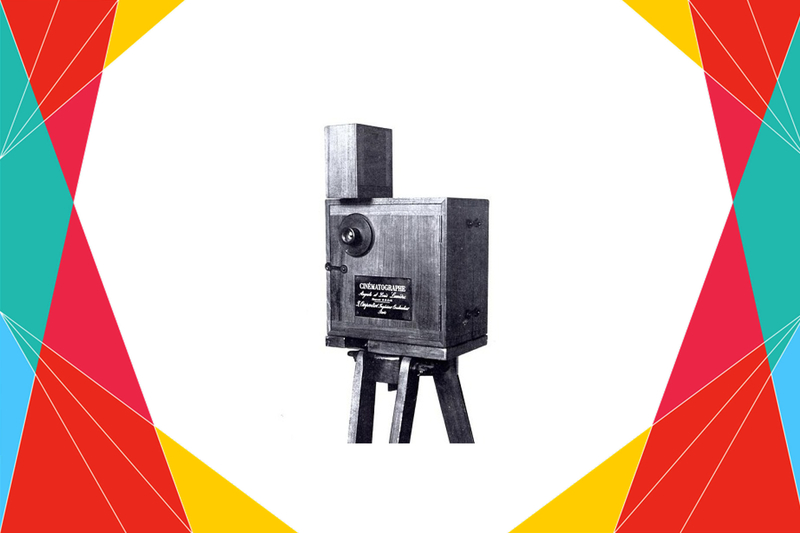 Today in 1895, first time a film was shot with the help of cinematograph, a motion picture film camera, which also serves as a film projector and printer. In 1895 Auguste and Louis Lumière shot the first footage. The film, La Sortie des usines Lumière à Lyon (Workers Leaving the Lumière Factory in Lyon), was a 46-second-long, black-and-white, silent documentary. It is a single scene in which workers leave the factory. A cinematograph is inspired by Thomas Alva Edison’s Kinetoscope. The cinematograph could be projected onto a screen to be viewed by a large audience of people simultaneously. While Edison’s kinetoscope would permit only one person to view moving pictures at a time, the cinematograph system allowed more than one person to watch a film at the same time and thus raised the level of enjoyment. Unlike Edison’s bulky camera, which could only be used in a studio, the Lumière machine was light and suitable for outdoor use. Cinematograph reduced the frames-per-second speed from Edison’s 48 to 16, so it used less film and operated more smoothly than the Edison camera.